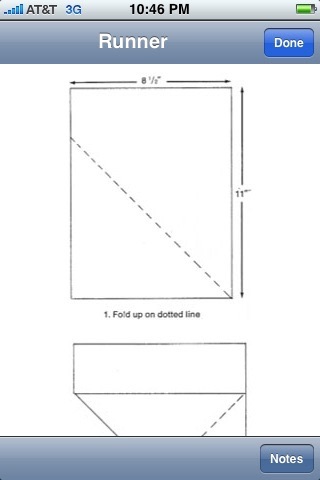 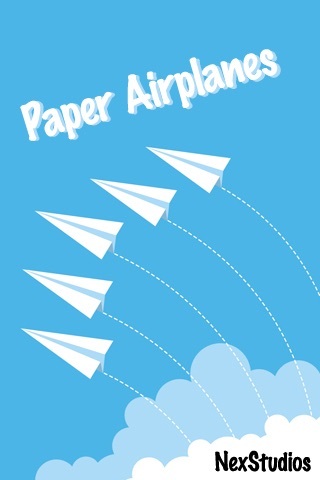 Show off building top of the line paper airplanes from award winning designs. 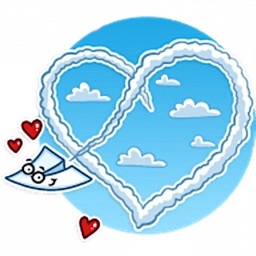 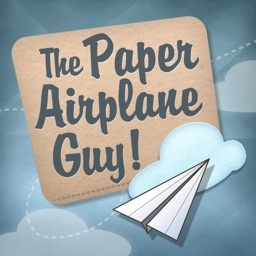 Learn how to build exotic attackers to floating gliders in Paper Airplanes - an iPhone application. 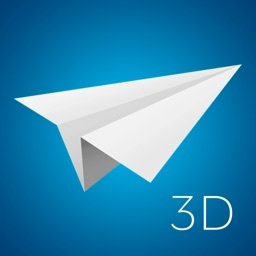 - Filter through different course offerings! Glide into the future with Paper Airplanes for the iPhone! 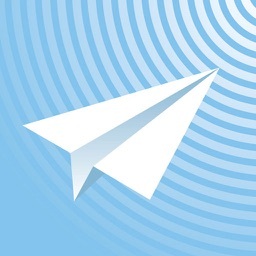 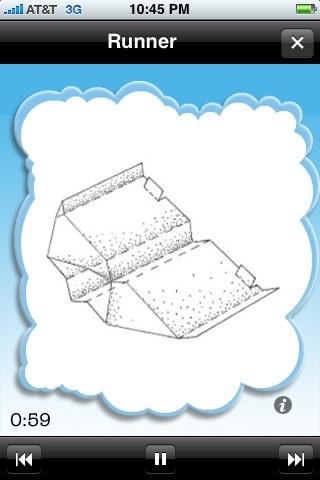 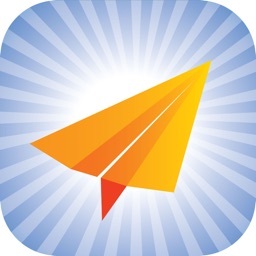 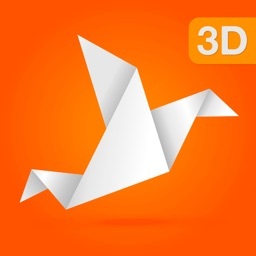 Similar Apps to Paper Airplanes Lite!